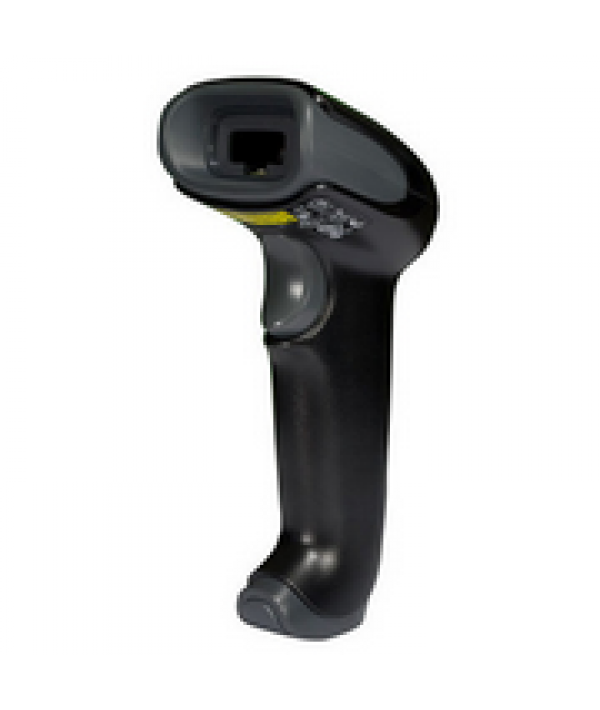 Honeywell’s Voyager® 1250g single-line laser barcode scanner is simple to set up and provides aggressive reading of linear barcodes. 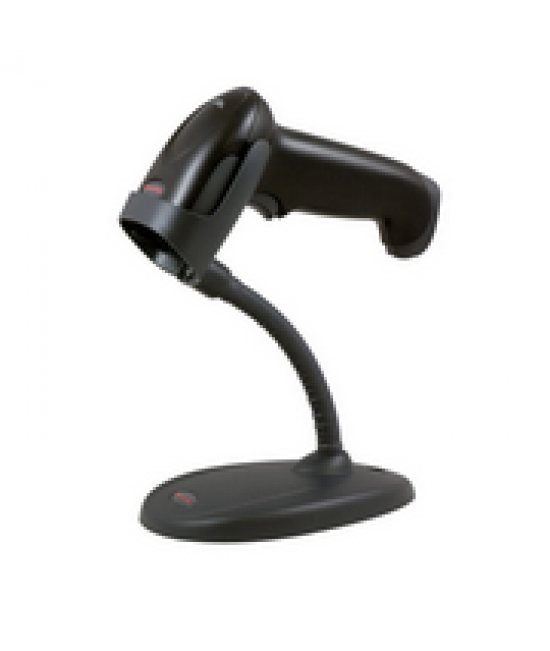 The 1250g barcode scanner is capable of reading barcodes up to 23 inches away, reducing reach-related fatigue and improving employee comfort. For users that require hands-free scanning, an easy-to-assemble stand increases throughput by incorporating automatic in-stand detection. Features optimized laser scanning technology to read poorly printed or damaged barcodes. Fits comfortably in most hands, reducing user fatigue in scan-intensive applications. The Galaxy POS Group is a provider of reliable, stable and user-friendly point of sale solutions that promotes business growth and sustainability. Vision: To become a power house point of sale solution provider of choice in the southern Africa region. Values: Integrity, Care, Trust, Transparency and Respect.